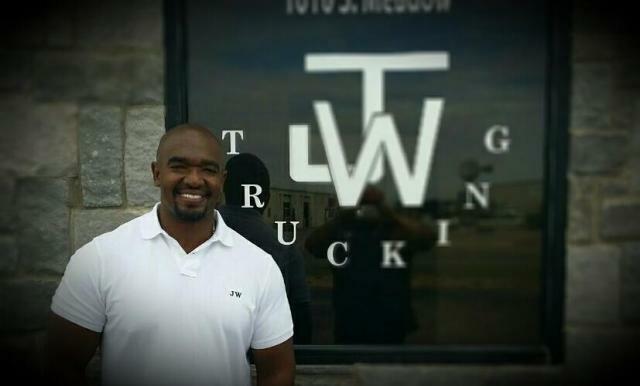 JW Trucking was established in 2009 as a sole proprietorship owned by Jeffrey Waugh. Mr. Waugh is a graduate of ENMU. After graduating, he began his experience in the oilfield industry with Texas Ezmovin, Inc. in 2007 through 2008 as a Salesman/Pusher. In 2008 he joined A & JR Trucking as a Salesman Supervisor overseeing the operation of over 38 trucks in the Louisiana area. In 2009 he ventured into JW Trucking and currently owns and operates in Odessa, Texas. In June 2012, JW Trucking became a Limited Liability Corporation operating a fleet of 38 vacuum trucks and continues to service the Permian Basin oilfield area.